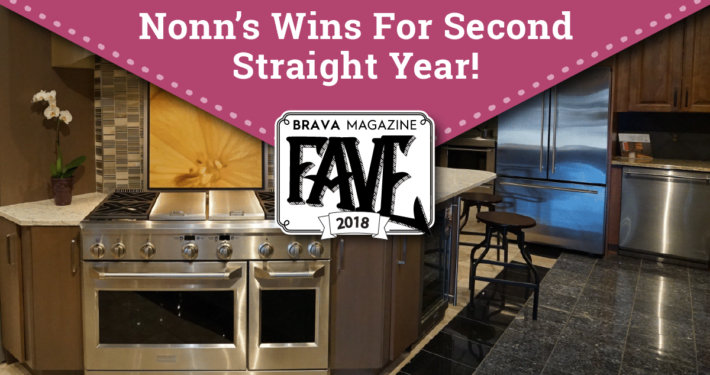 This is just one of the many reasons why Wisconsin’s professional builders and remodelers choose Nonn’s for their flooring, appliance, cabinet, and countertop needs. So why not you? World-class flooring doesn’t need to come at a hefty price. At Nonn’s, we specialize in the latest flooring trends, styling from simple to spectacular. We personally choose flooring products that you just can’t find elsewhere. 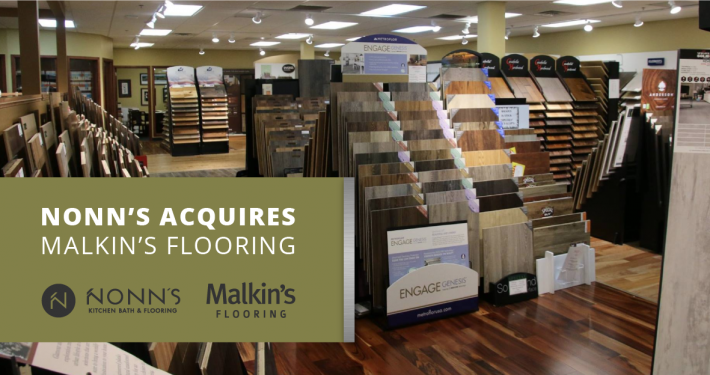 We invite you to view our domestic and exotic selections of wood flooring, luxury vinyl, tile flooring, carpet, and area rugs from the manufacturers you trust. Browse our amazing collections and dream of the possibilities for your flooring in Madison, WI, Middleton, & Waukesha, Wisconsin! Classic granite countertops and marble slabs share the showroom with the latest trends in laminate, quartz, and natural stone. Make your home look like no other and achieve the perfect balance between luxury and affordability with our impressive selection sourced from around the globe. Explore granite countertops in Madison, Waukesha & Middleton, Wisconsin. We carry the brands you’ve thought of and the ones you haven’t. Revel in the incomparable brand name choices Nonn’s carries! Whether you are designing for a casual or sophisticated lifestyle, you are sure to find the perfect size and style of all major home appliances for your unique room at a price that will please. 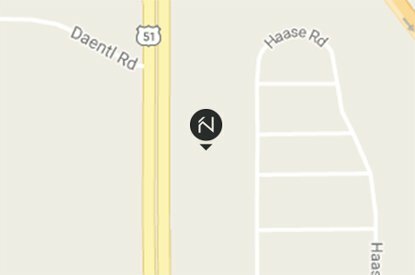 Visit a Nonn’s showroom to explore our selection of appliances in Madison, Waukesha, & Middleton, Wisconsin. The mark of good cabinetry is style and practicality. Good cabinet design combines them both. Every room in your home can be enhanced by a purposeful selection of cabinetry. Wood species, subtle colors and decorative accents are just a few of the ways our designers can transform your vision into a beautiful and functional masterpiece. 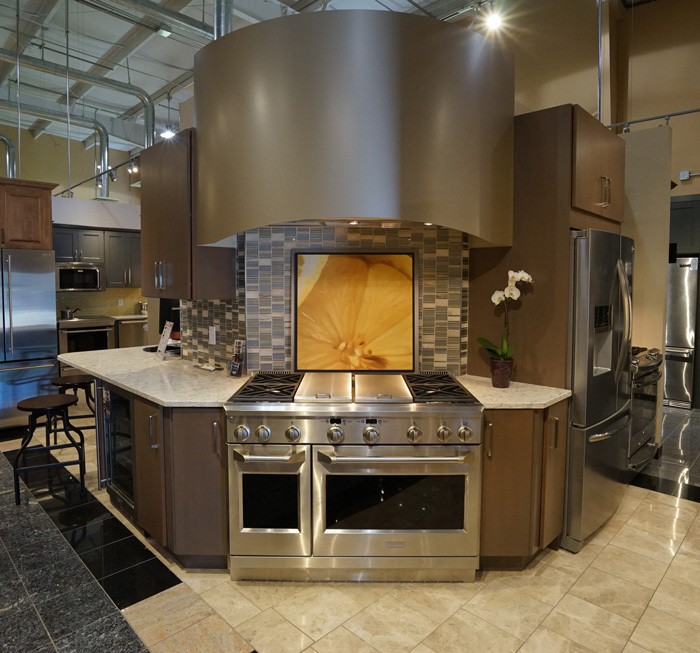 Visit Nonn’s for cabinets in Madison, Middleton, & Waukesha, Wisconsin. World-class flooring doesn’t need to come at a hefty price. At Nonn’s, we specialize in the latest flooring trends, styling from simple to spectacular. We personally choose flooring products that you just can’t find elsewhere. 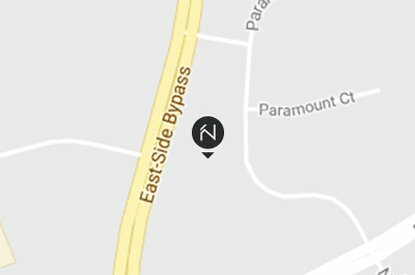 We invite you to view our domestic and exotic selections of wood flooring, luxury vinyl, tile flooring, carpet, and area rugs from the manufacturers you trust. Browse our amazing collections and dream of the possibilities for your flooring in Madison, WI, Middleton, & Waukesha, Wisconsin! See for yourself that beauty is diverse. Classic granite countertop and marble slabs share the showroom with the latest trends in laminate, quartz and natural stone. Make your home look like no other and achieve the perfect balance between luxury and affordability with our impressive selection sourced from around the globe. Explore granite countertops in Madison, Waukesha, & Middleton, Wisconsin. We carry the brands you’ve thought of and the ones you haven’t. Revel in the incomparable brand name choices Nonn’s carries! Whether you are designing for a casual or sophisticated lifestyle, you are sure to find the perfect size and style of all major home appliances for your unique room at a price that will please. 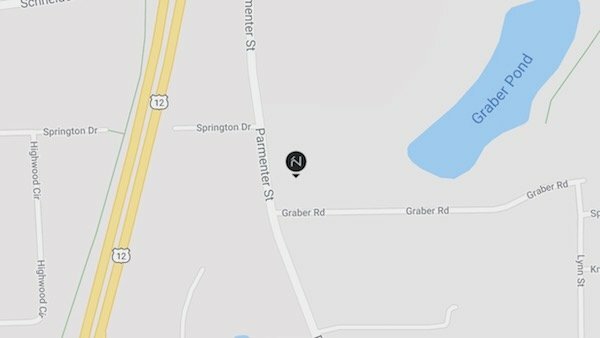 Explore our selection of granite, laminate, and quartz countertops in Madison, Waukesha, and Middleton, Wisconsin. The mark of good cabinetry is style and practicality. Good cabinet design combines them both. Every room in your home can be enhanced by a purposeful selection of cabinetry. Wood species, subtle colors and decorative accents are just a few of the ways our designers can transform your vision into a beautiful and functional masterpiece. 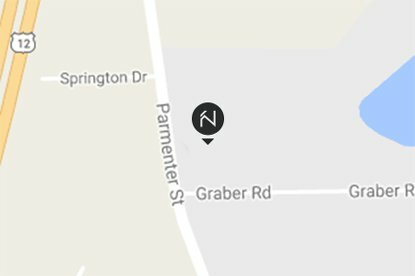 Visit Nonn’s for cabinets in Madison, Middleton, & Waukesha, Wisconsin. At big box stores, the prices are amazing, but the selections…well, not so much. And at boutique shops, the products are exciting, but the prices…not for the budget-conscious. Ready to turn your dream home into a reality? Discover how easy it can be to have fun as your ideas begin to take shape. Begin the conversation online or in-store. You are not just making an appointment…you are starting a journey guided by an experienced design & style expert who wants you to love your home or work space. The services of our certified interior designers and cabinet, flooring, and countertop design professionals are, as always, complimentary when you purchase from us. Take your time and delight in the fabulous array of exclusive boutique selections chosen from around the world by our knowledgeable buyers. It’s our promise that you are not compromising quality when you shop our big box prices. From design to install–we take care of it all. 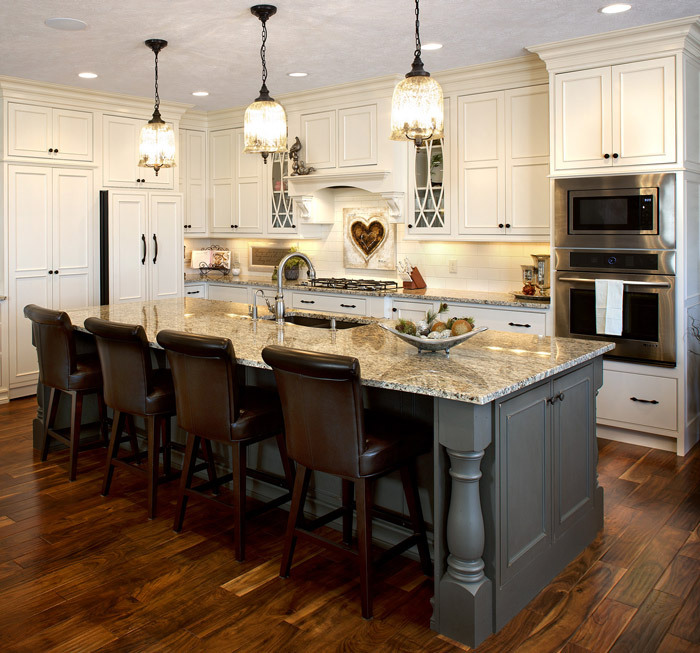 Take care of all your flooring, cabinet, countertop, and appliance needs with Nonn’s! Nonn’s wants to re-ignite your passion for every room in your home. 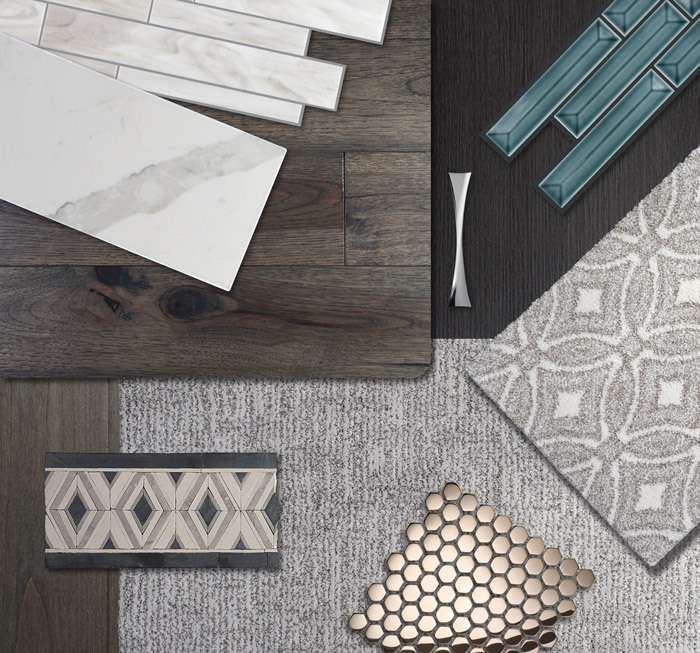 Each of our three boutique showrooms is tailored to help you see how flooring, countertop, and cabinet materials and styles make the difference. 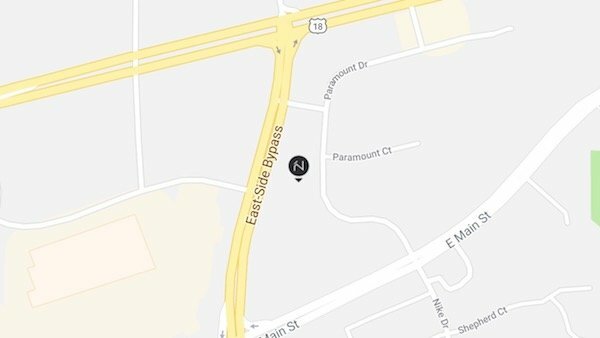 Conveniently located in Madison, Middleton and Waukesha, Wisconsin. As you walk through the thoughtfully detailed displays, run your hands over cool granite countertop slabs or smooth tile flooring samples. Possibilities abound–from unique cabinet handles, to sumptuous carpet selections and whimsical wall tiles. Lifestyle and budget can be accommodated with a bit of ingenuity and a place we’ve designed to inspire. 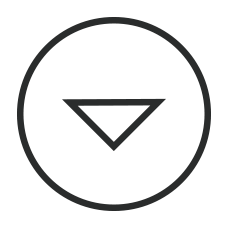 Come on in–our expert designers are ready to guide you with their experience and focus. 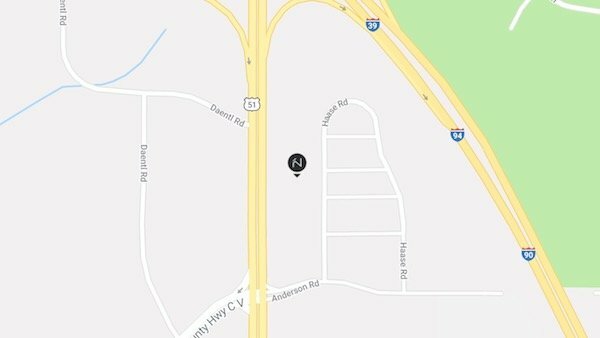 Ask about our complimentary services. 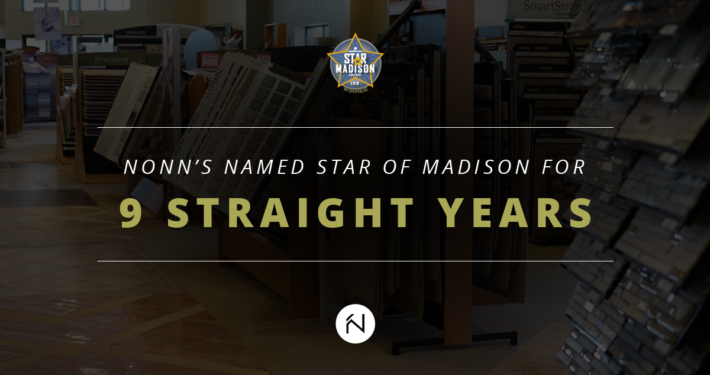 Nonn’s is proud to be a Star of Madison Winner for nine years in a row in four separate categories. Artful design and quality craftsmanship should be accessible within any budget. Because of that simple idea, we strive to maintain big box prices and boutique selections that express a rich and diverse array of styles. It is quite an honor to be recognized as the premier supplier of flooring, cabinets, countertops, and appliances as well as for our professional design and installation services. A big Thank You to all of our loyal customers. We look forward to serving Wisconsin for many years to come! 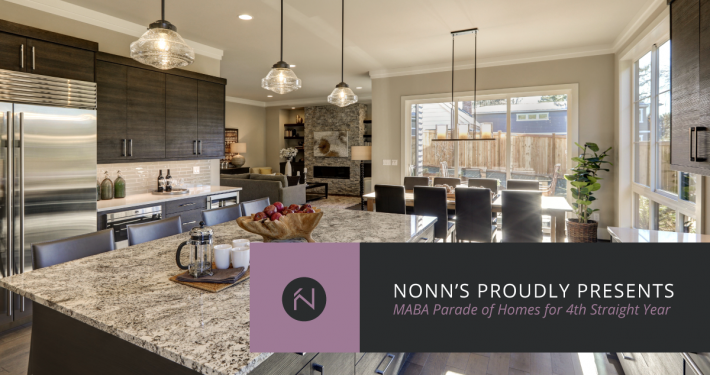 Nonn’s has a passion for all things home. But they also have a passion for the communities they service. Learn more about that here. 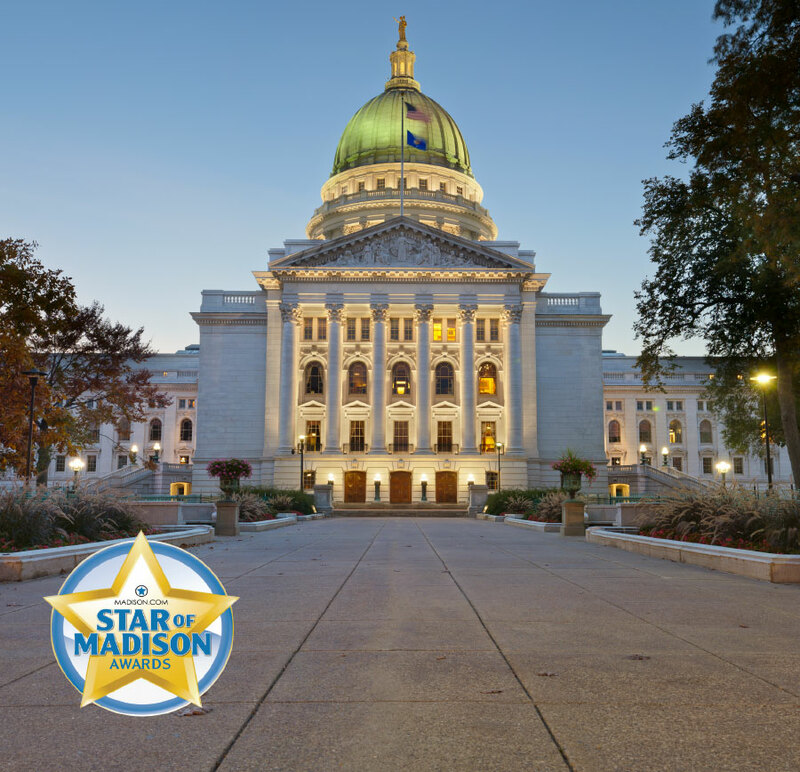 Madison, Waukesha and Middleton are all frequented by impressive annual events, programs and local organizations whose contributions keep the communities vibrant and developed. It’s fun to be the first to know! 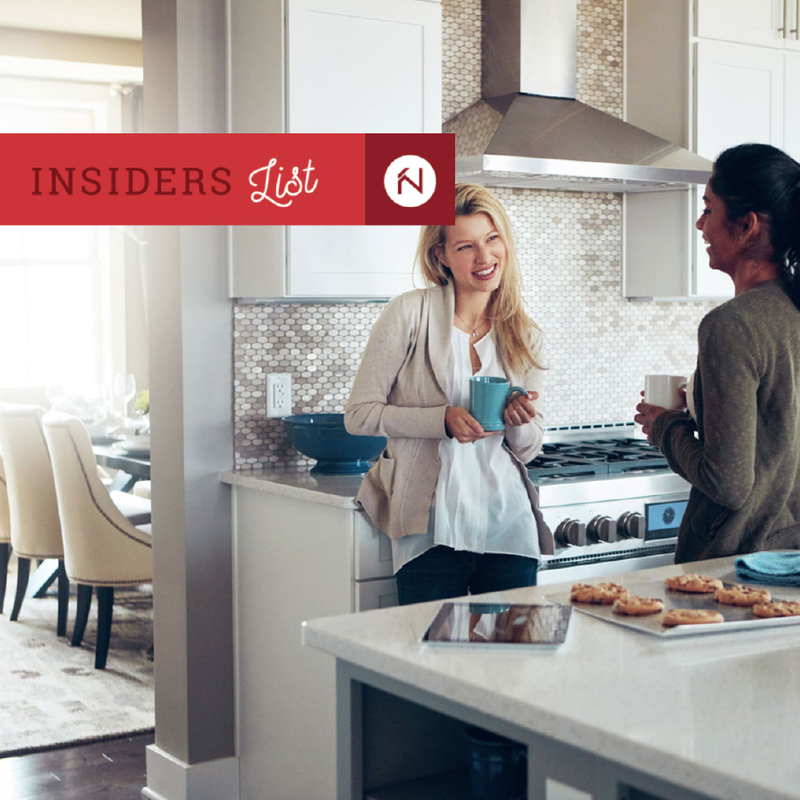 Sign up for the Nonn’s Insiders List to receive access to exclusive discounts. As an Insider, you will receive emails with exclusive discounts on flooring, cabinets, countertops, appliances, services and more! We will also keep you on-trend with the latest on interior design, new products and useful tips to refresh every room in your home.